OK I know it’s not what you’d expect from a title like that. What? 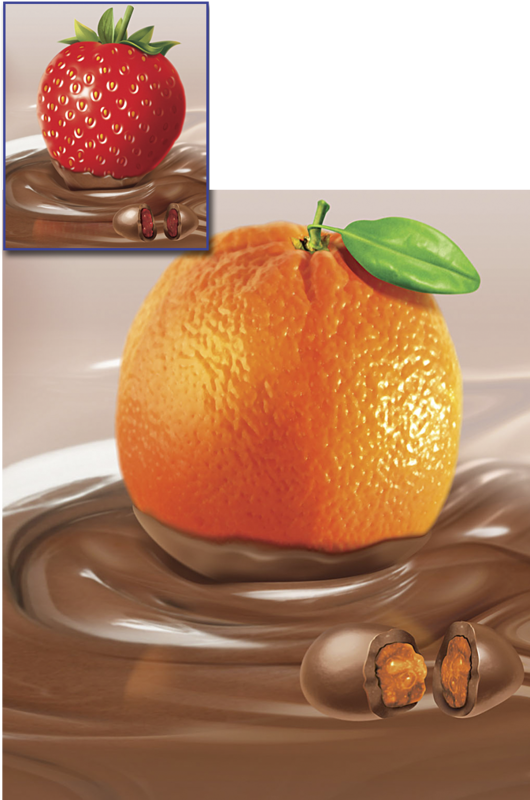 Fresh fruit dipped in chocolate? well it must all help with the 5 a day.